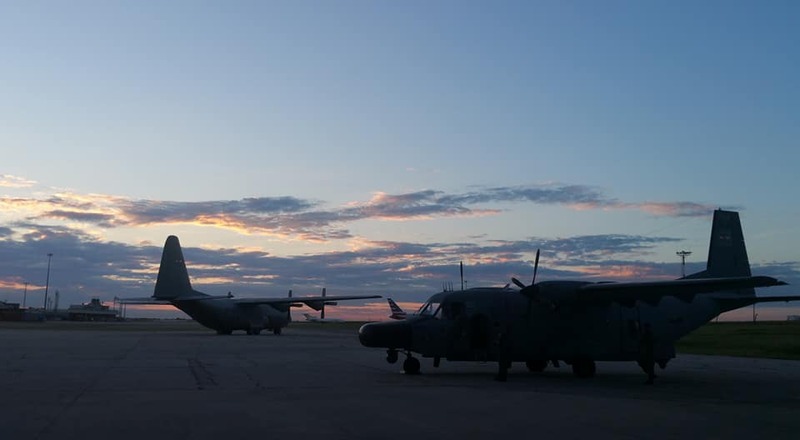 ST Airborne Systems has upgraded the sensor technology and performed yearly maintenance on the mission system used by the Uruguayan Air Force (FAU). The FAU will now be able to more effectively perform surveillance and patrol missions covering their territorial waters as well as over land (green border surveillance) and inland waterways. To further optimize the use of the system ST Airborne Systems provided training covering maintenance and system operations as well as CONOPS (Concept of Operations) training to assist in creating an Operations Handbook . 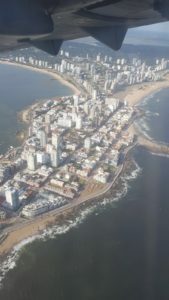 FAU also cooperates closely with other authorities and thus invited participants from the Uruguyan Customs (Aduanas) and the Ministry of Environment (DINABA) to the training. Course participants were very satisfied and were eager to put their new-found knowledge into practice.